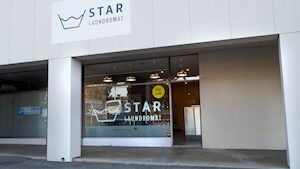 Use cool water for delicates, warm water for dark colours and hot water for beddings and towels. Always check the garment's care label first. 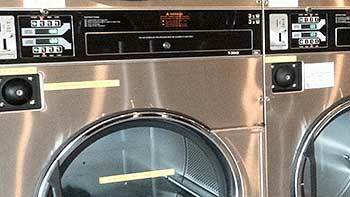 Use low temperature for delicates or clothes with iron on decals. 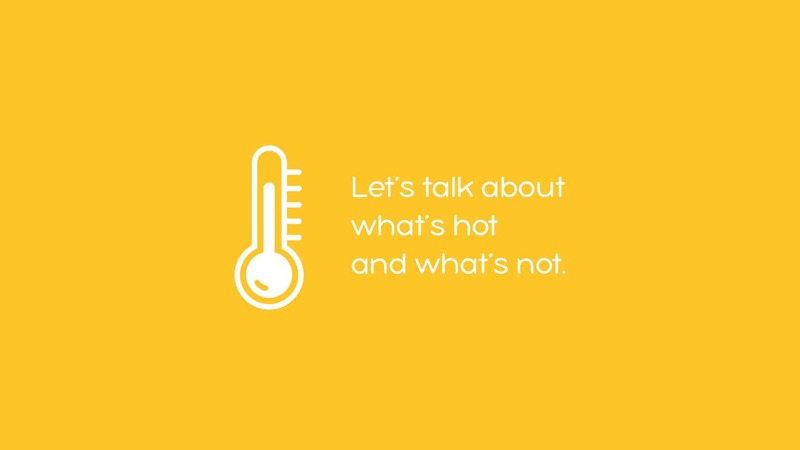 Use warm temperature for garments of nylon, polyester and acrylic, Use hot temperature for towels, underwear and jeans. Always check the garment's care label first. 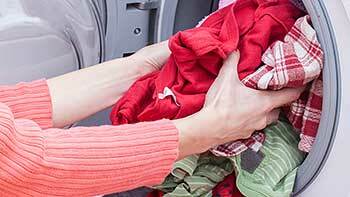 Avoid overloading washers and dryers as this will result in an unclean wash and longer drying times. Split the load into two or more machines. Overloading may also end up costing you more. 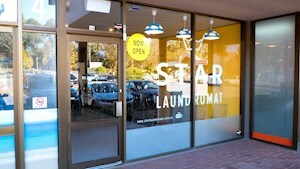 For best results, separate laundry into four piles consisting of whites, lights, darks and delicates. To reduce the amount of loads, lights and whites can be combined. 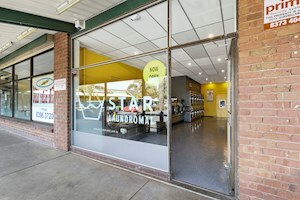 Select a location below to find your nearest Star Laundromat, opening hours and Eziwash. 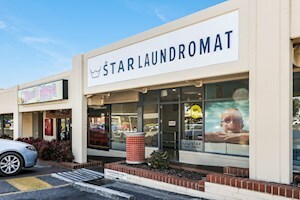 Aberfoyle Park Star Laundromat, coinless or cash. 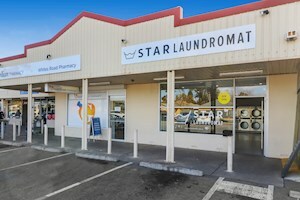 Services suburbs of Cherry Gardens, Clarendon, Coromandel Valley, Craigburn Farm, Flagstaff Hill and more. 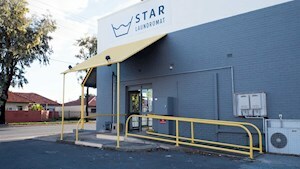 Blackwood Star Laundromat, coinless or cash. 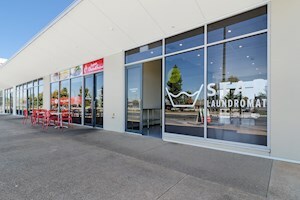 Services suburbs of Aberfoyle Park, Belair, Bellevue Heights, Coromandel Valley, Craigburn Farm and more. 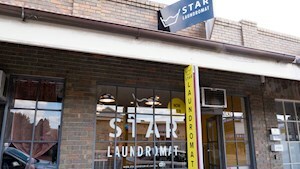 Hampstead Gardens Star Laundromat, coinless or cash. 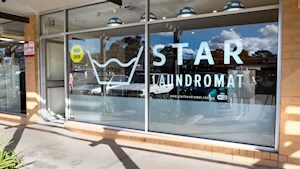 Services suburbs of Broadview, Clearview, Collinswood, Enfield, Greenacres, Hillcrest and more. 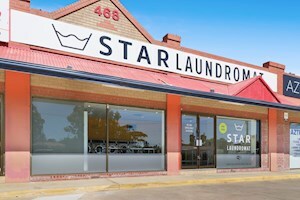 Hawthorn Star Laundromat, coinless or cash. Services residents of Clapham, Colonel Light Gardens, Highgate, Hyde Park, Kingswood, Malvern, Mitcham. 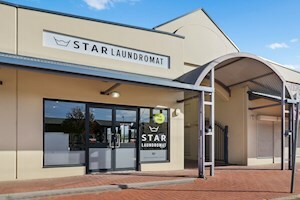 Kilkenny Star Laundromat, coinless or cash. Services residents of Angle Park, Athol Park, Cheltenham, Croydon, Ferryden Park, Mansfield Park, Pennington. 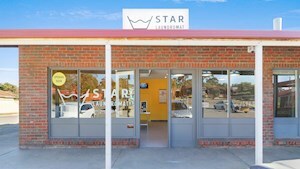 Morphett Vale Star Laundromat, coinless or cash. Services residents of Christies Beach, Christies Downs, Hackham, Hackham West, Huntfield Heights, Lonsdale. 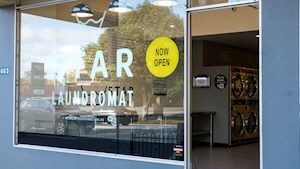 Tusmore Star Laundromat, coinless or cash. 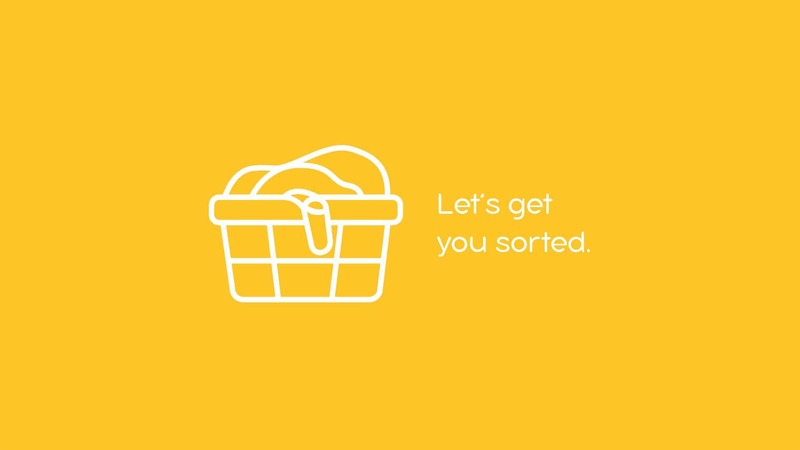 Services residents of Beaumont, Burnside, Beulah Park, Glenside, Glenunga, Leabrook, Linden Park, Norwood & more.